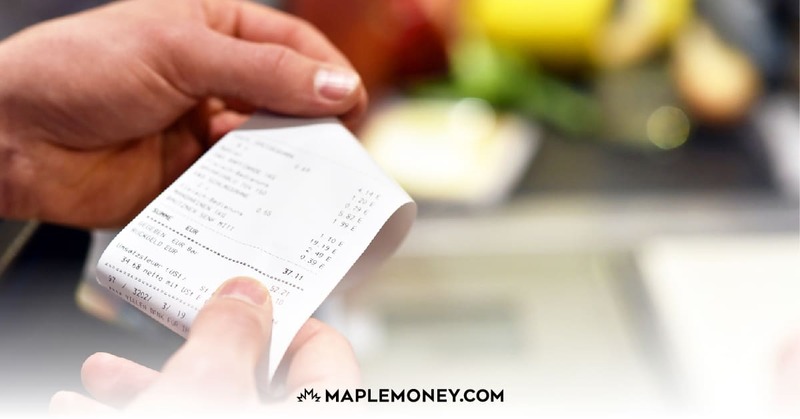 Credit cards sometimes get a bad rap, but the truth is that they can be very useful to those who plan their expenses carefully. Using business credit cards, you can turn your tax-deductible business expenses into personal perks with the credit card rewards that are available. You do want to be careful about the way you approach your credit card spending, but if you plan ahead, you can find ways to use credit cards to best advantage. There are credit cards that offer rewards when you use them to make purchases. You can earn points, miles or even cash back when you swipe your business card for expenses. When you buy equipment for your business, use your rewards credit card. It’s even possible to put some of your recurring expenses, like your utilities and Internet bills, on your credit card. This ensures that you make these regular payments, and earn rewards. You can also earn credit card rewards when you travel. Use credit cards to pay for your business travel, and you can rack up the points, miles or cash back even faster. There are some credit cards that provide extra rewards in specific categories. Pay attention to where you can get bonus rewards so that you can make the most of every purchase. Because it’s important to keep your business expenses separate from your personal expenses, you should only use your business credit card for purchases that are truly related to your business. It will make things easier for record-keeping and even for your taxes. 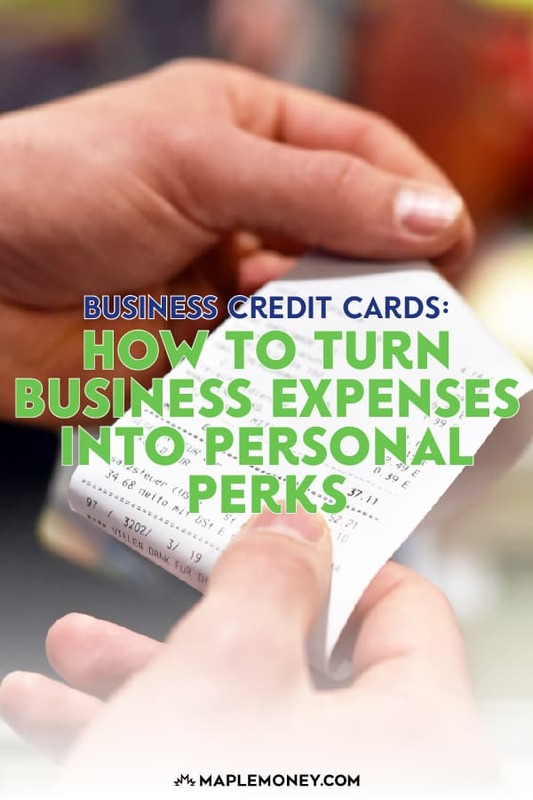 However, just because you want to keep your business and personal expenses separate it doesn’t mean that you can’t use some of your business rewards on personal perks. I use the American Express Business Gold Rewards credit card to pay for business expenses. I especially focus on business travel with this credit card. It’s possible to earn rewards that can be used for other business items, including statement credit and offsetting certain business costs. However, I like the flexibility that allows me to transfer my points, at no charge, to personal programs like Aeroplan and Avios. My credit card allows me to transfer my points to frequent flyer and loyalty programs that are connected to my personal reward accounts. So, I can earn points through my business purchases, and then transfer those points to my Aeroplan account and use them to book personal trips. This is strategy I employ on a regular basis. Business travel is tax-deductible, so I don’t like to use points on it. Instead, I book the travel and earn my rewards. Later, I take the tax deduction. It’s not a dollar-for-dollar reduction to what I owe, but it is a benefit that I can take advantage of as a business owner. Next, once I receive my rewards for my business expense, whether it’s travel-related or equipment-related, I transfer the points to a personal program. Now I can use the credit card rewards to book personal trips and vacations with my family. It’s an amazing way to turn my business expenses into personal perks. Another program that allows you to turn your business credit card purchases into personal perks is the BMO AIR MILES Mastercard for Business. With this card, you receive AIR MILES when you use it to make business purchases. You can connect your personal AIR MILES account to the business card, and then accumulate points that can be used for personal travel later. It’s another way to obtain the tax deductions for business costs, earn rewards and then reap the benefits in your personal life. MasterCard, American Express and VISA all have credit cards associated with their brands that allow you to make business purchases. You can use the cards to buy items for your business or engage in business-related travel, and then use the accumulated points to book personal travel, or get other perks like cash back that you can use to make personal purchases. Of course, many of the costs you pay for businesses are tax-deductible. It’s important to be careful when you use this strategy, however. You don’t want to make unnecessary purchases for the sake of earning rewards. Many business rewards credit cards come with high interest rates. If you have to carry a balance for more than a couple of months, the interest you pay could destroy the value of your rewards. Before you make a purchase using the credit card, make sure that it is a necessary purchase that you can repay within a reasonable amount of time. You don’t want to be stuck with high interest payments, no matter what rewards you receive. Look ahead to your plans for the coming months. Will you attend a trade show with some of your employees? Do you need to buy a new computer for your office? Can you switch your monthly power bill to an automatic payment with your business rewards credit card? Figure out which planned purchases can be made with credit cards. If you have a business card that offers extra rewards for certain categories, such as airline purchases or utility purchases, use the card that will give you the best bang for your buck. Don’t forget to save up for your planned purchases when you can. Even businesses can build cash cushions that allow them to pay for business trips and new office equipment. Use your accumulated cash to pay off your rewards credit cads before the interest costs are too high. Keep good records as well so that you are prepared for tax season. It is a good idea to talk to your accountant about your options, and find out which expenses are tax-deductible. Work out a plan with your tax professional to spread out the spending throughout the year so that it doesn’t become overwhelming. Then, work out a plan to transfer your earned rewards to your own rewards account so that you can use your business spending to enjoy some of the other perks of life. Great point Bill, I attempted to cover that, but not clearly enough. Points on the card should be used for business expenses, but points earned in personal programs like Aeroplan and Air Miles appear to be allowed. Great article. I am close to entering into a new business arrangement where I hope to use my rewards card for and added tax free bump. Wrote off the appropriate business costs and get paid doing it by the credit card company. Sometimes running your own business can be relentless and unforgiving. It’s nice to be able to find some good perks.